My wife bought this book for me when I was in the hospital and needed something to read during what would have been periods of utter boredom. I had asked her to find a book which had been shortlisted for the Booker Prize. 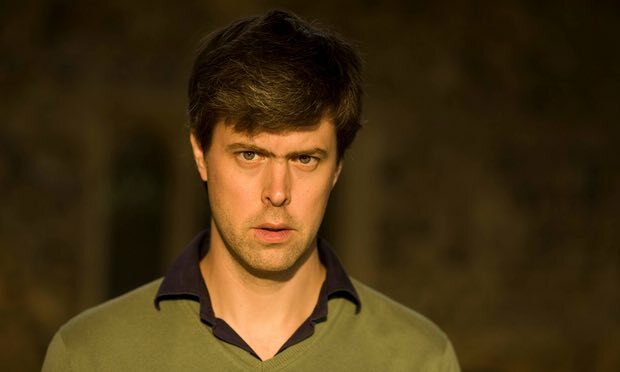 The author is David Szalay, who was born in Canada in 1974, moved to the UK, has lived in Belgium and is now based in Budapest. He studied at Oxford University, has written dramas for the BBC and his four novels have attracted several prizes including a listing for the Booker Prize in 2016. All that Man Is is nine short stories about men, away from home, in different stages of their lives, each of whom tries to come to grips with what it means to be alive. In the final story a 73 year-old man – knighted for his services in Whitehall twenty years ago, on his own, in a small, old Italian house considers, gloomily, his mortality, and it is this story which – for me – comes closest to establishing a theme for the work. Before this story, we have: a thoroughly bored 17 year-old university student travelling around Europe with an acquaintance; a university drop-out on a down-market holiday in Cyprus where he meets two willing fat women; a tough guy employed to protect an aloof call girl; a driver delivering a car to his disconnected girlfriend’s father; a journalist involved in a political scandal; a real estate developer who meets an attractive young woman in Switzerland; an English drifter in Croatia is stung by a local con man; a suicidal billionaire on his super yacht. The stories are well-written except that an occasional detail about setting makes one wish for a similar detail about a character. The characters are interesting – not least because the reader cannot help but try to understand them. There is an undertow of submerged emotion in the book. Also, an air of pessimism in the written tone and in the actions of the characters, so that the reader might ask: ‘what is the point of this?’ With most of the characters, one feels urged to shout: ‘Why don’t you get a grip? Make an effort for goodness sake! No one ever promised you a rose garden!’ Is Szalay trying to express a sort of nihilist philosophy?